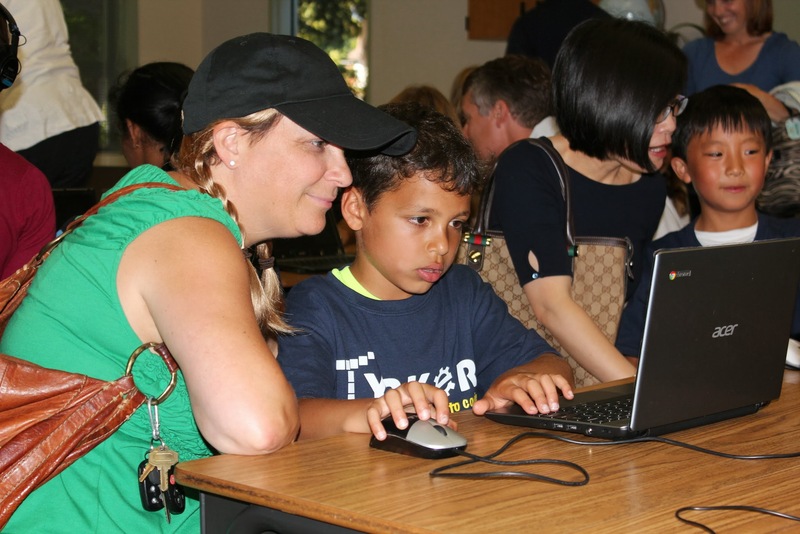 This summer, kids had a blast at Tynker camps! 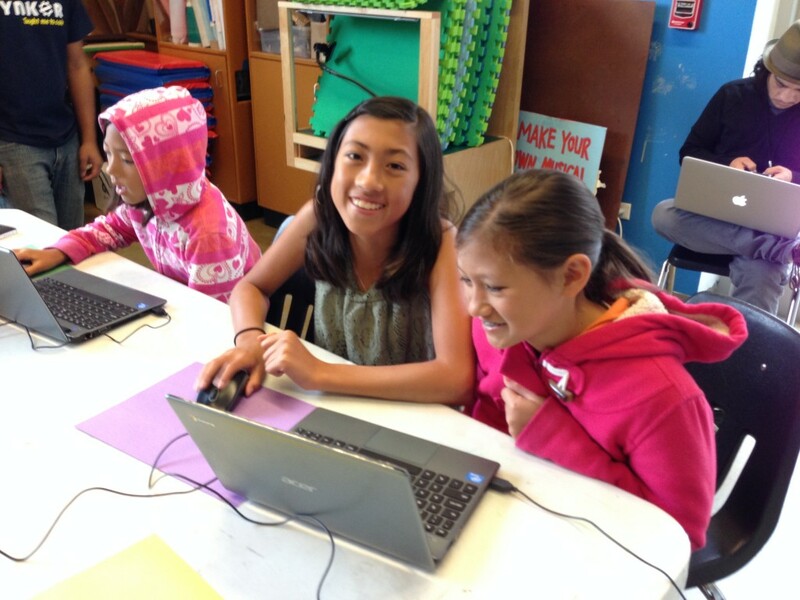 They learned programming, but more importantly, they learned that coding is fun! Held in San Francisco at the Children’s Creativity Museum and at schools in Palo Alto, these week-long camps were a great way for beginners to start coding. 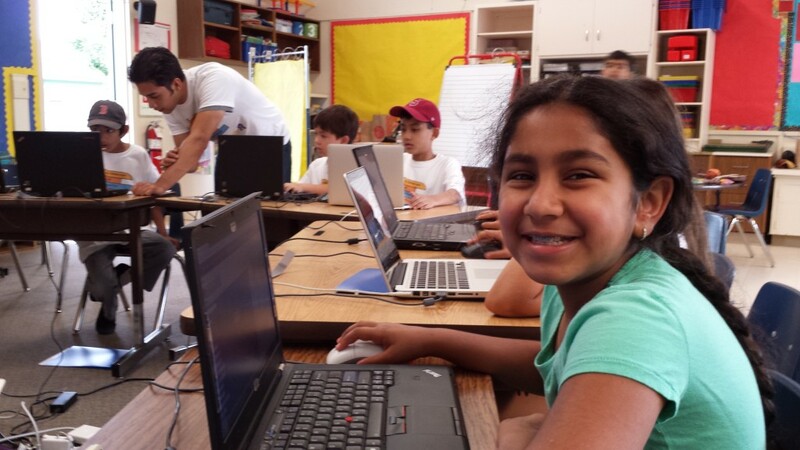 Boys and girls ranging from grades 3-9 showed off their coding skills with their first creations here. 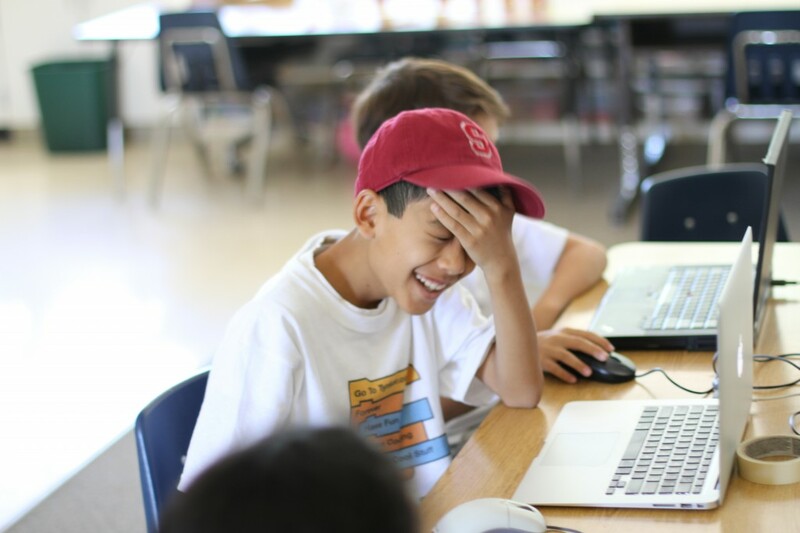 It was inspiring to see young coders unleash their creativity in all kinds of fun coding projects from solving mazes to shooting invading aliens. We were impressed by how advanced their projects were after just a week. Each day our camp instructors went through a few structured lessons. They covered programming concepts like nested loops, animation, linked motion, conditionals, and control structures. In between, kids had free time to work on their own projects. 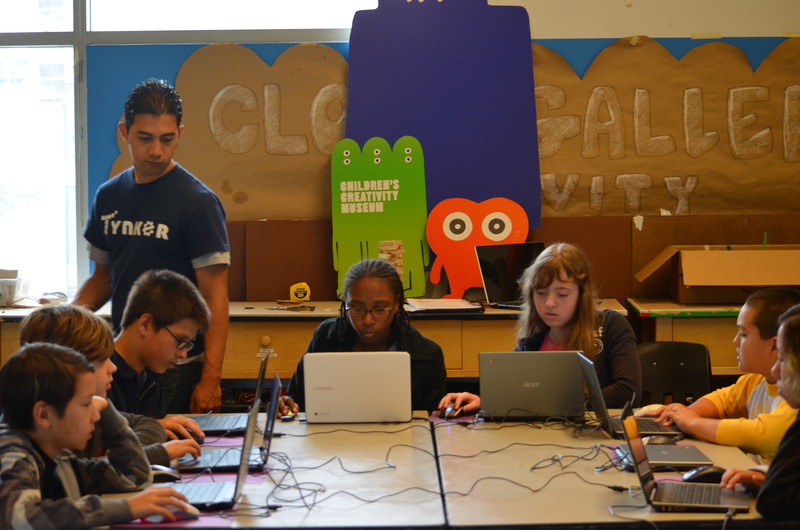 They created all sorts of awesome games and simulations! 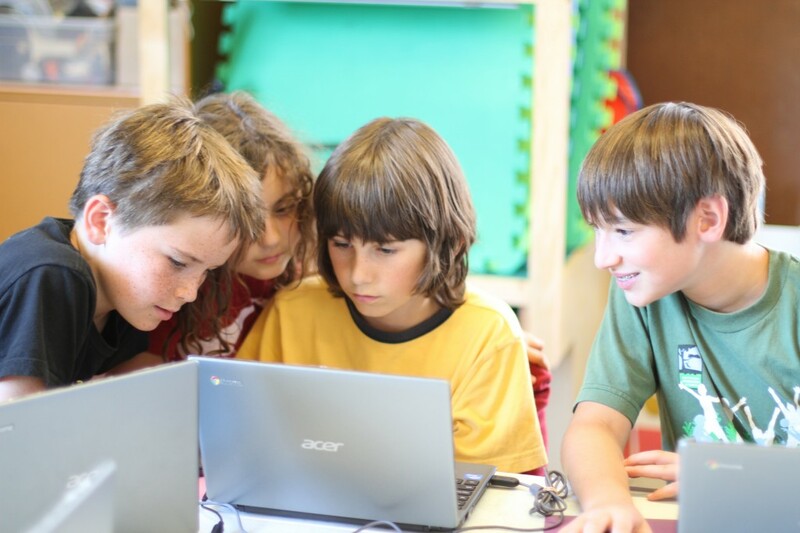 A big part of summer camp is having kids make new friends and collaborate. Towards the end of Tynker camp kids formed separate teams and collaborated on larger projects. 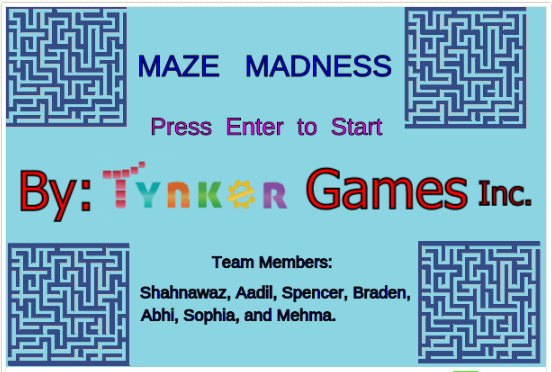 “Maze Madness” was one such group project with six levels and different challenges to overcome in each one. The question is: Can you beat it?! There were a number of proud parents each Friday at our showcase events. 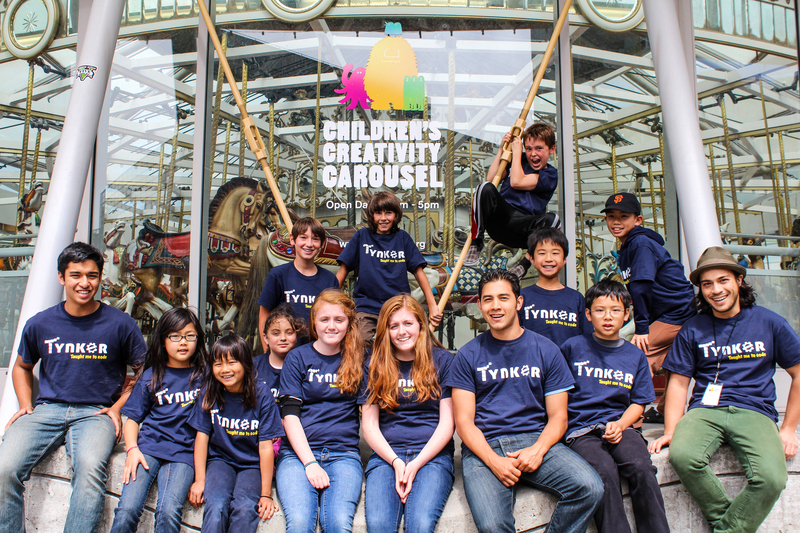 Stay tuned for more camps and After School programs from Tynker! I am the director of curriculum development for WCLC and WOW Camps and I would like to find out if it would be possible for our company to offer Tynker afterschool classes and summer camps.